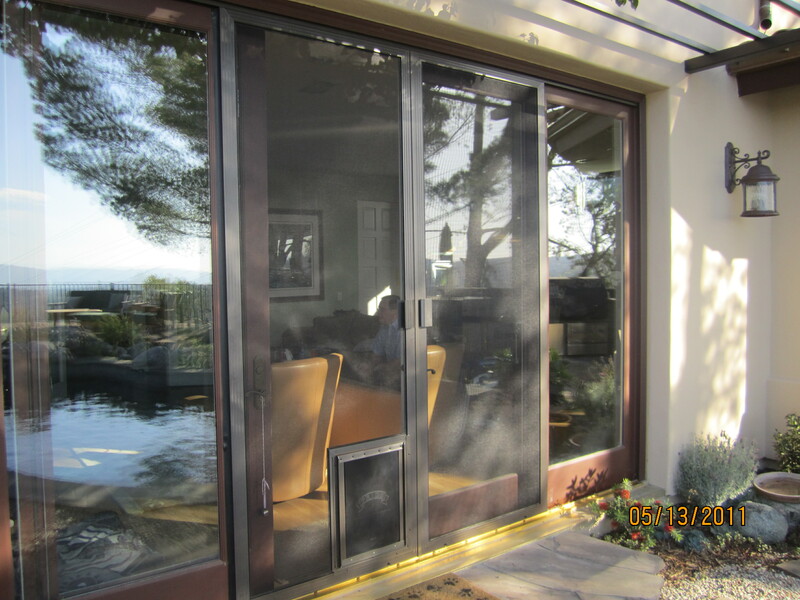 ” I am so very pleased with your company Henry, I recommend Complete Screens very Highly. This is the 3rd sliding screen door I bought at Home Depot, this off-the-rack roll form door keeps falling apart on me. They are very week and flimsy. 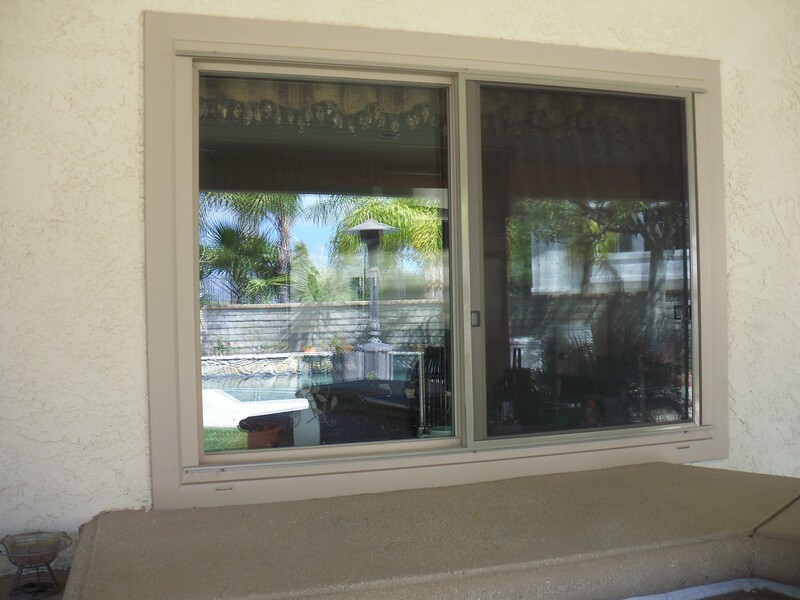 I am so happy I called you and just had your company Complete Screens install the heavy duty extruded aluminum sliding screen door. 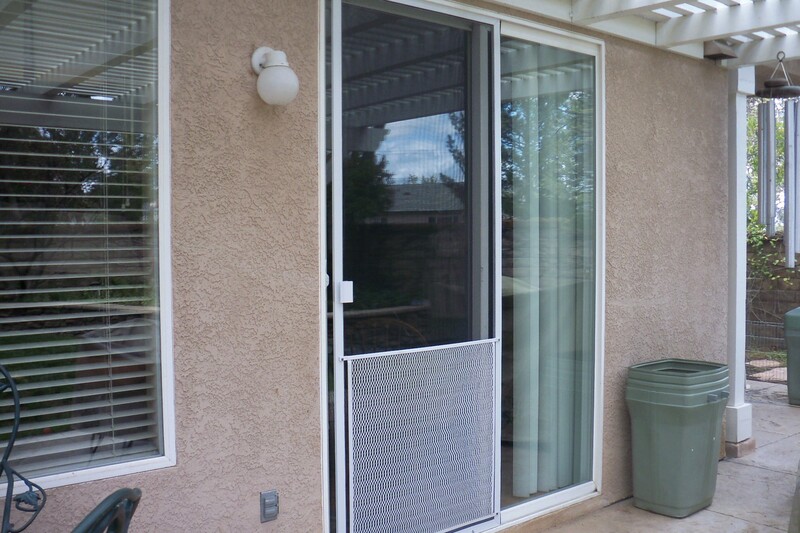 It is a really tough door and slides perfectly all the time. 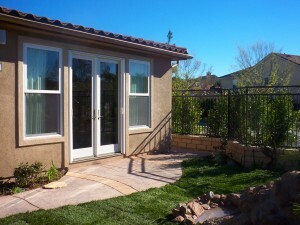 Thank you” Louis A, Encino, CA. 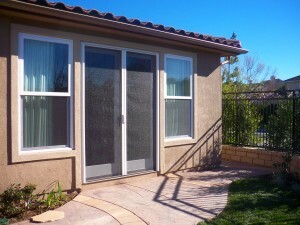 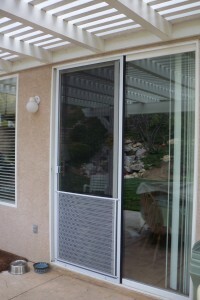 Screen Doors & Retractable Screen Doors will fit any door or window.